Find out how more transparency can increase wellness, trust, and learning at work. A handful of experts share their thoughts on the phenomenon. 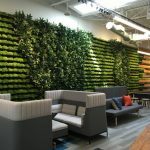 The physical manifestation of company culture in workplace design is a critical part of employee engagement. The best workplaces drive organizational priorities. Here’s how to identify and act on yours. It’s here now, says Tom Ajello, co-founder of Makeable. 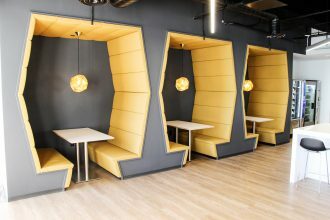 How the workplace industry will embrace the cybortic world and compensate for the inevitable lack of face-to-face interaction. Jamie Russo explores why coworking is not just good for work, but for well-being, too. When you treat workplace design like a minding process, it changes the game.